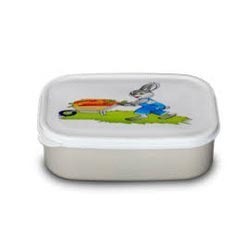 Rahul Plastics & Crockery marked its presence in the year 1990 as a well-known firm in the market. The ownership type of the company is Sole Proprietorship. We hold expertise in trading and wholesaling a wide gamut of Stainless Steel Crockery, Hot Pot Tiffin Box, Kitchen Storage Container Set, Dinner Set, Dinner Plate Set, Gift Corporate Crockery and many more.